This means that most trails you’ll find around town are well kept, although vary in how busy they get. 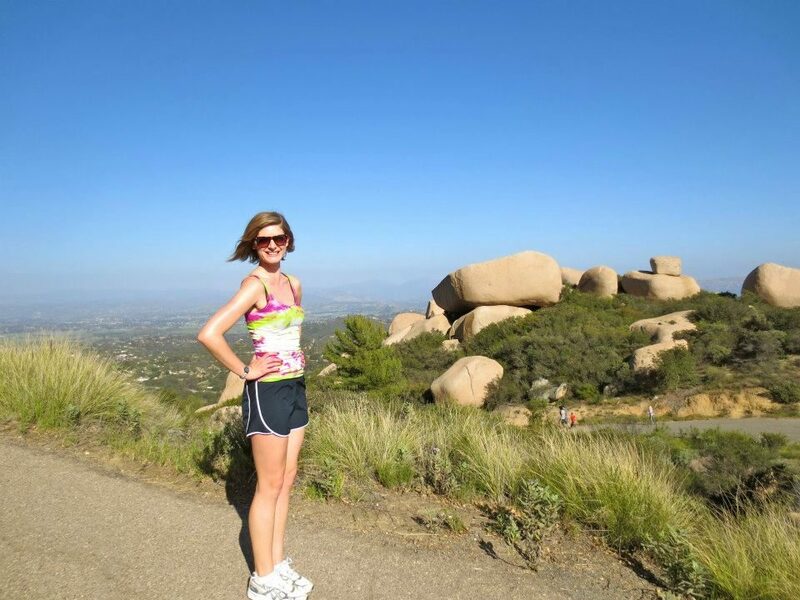 There are a variety of hikes to choose from around San Diego, from the grueling all day adventures to the relaxed ones full of good views and easy inclines. From the many hikes I’ve tackled in San Diego, the one that I came back to time and again was the Torrey Pines Hike. This was partly because I went to school at UCSD, which is literally just a short drive down the road from Torrey Pines State Reserve, but also because it’s one of the most beautiful places in San Diego to get out in nature for an afternoon (and probably the best La Jolla hiking option). Torrey Pines State Reserve is where I’d bring friends who were visiting from out of town, and also the place I would go by myself to take in the breezy views. There are actually a few different Torrey Pines trails at the reserve, but you can rest assured that all of them are fairly easy and take no more than a couple of hours, even with plenty of photo stops. 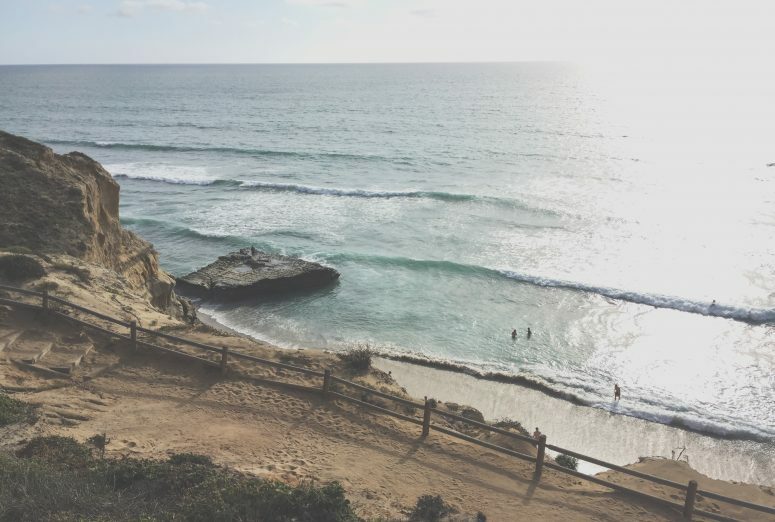 These hikes are a great option if you’re hiking with kids in tow, or simply want an easy walk around the cliffs that showcases what makes San Diego so special – its jaw dropping golden coastline views. Torrey Pines State Reserve is 2,000 acres of wildlife goodness in La Jolla, off North Torrey Pines Road, meaning you’ll have plenty to explore while hiking along the coast or amongst the trees. It’s also home to the rarest pine tree in America, the Torrey Pine tree. I’d even be so bold to say that it’s one of the prettiest places to hike in San Diego. Since the Reserve is one of San Diego’s most famous state parks, Torrey Pines parking can get busy fast. Find available parking at the North Beach and South Beach entrances, as well as parking near the Lodge in Torrey Pines Reserve. South Beach parking tends to get packed during the holidays, so you might want to consider parking at the North Beach entrance as an alternative. If you don’t want to pay for parking, there is also free parking along North Torrey Pines Road. Spaces are limited, so be sure to get there early if you want to grab a spot! Before you go on your hike, make sure you’re prepared to go out into the wilderness! Even if there are park rangers nearby in case of an emergency, you want to make sure you’re as well-equipped as possible to enjoy the hike without running into any accidents. Kill two birds with one stone with a light-weight hydration pack. Hydration packs are perfect for a casual hike because you can store up to 100 oz. of water (that’s 3 liters, people! ), and have enough storage to pack your other supplies. The go-to brand for hydration packs has to be Camelbak, which produces a variety of packs in different sizes and colors! I’ve hiked with a Camelbak for years and have never looked back. Because hiking doesn’t always require short bursts of activity, it’s super easy to underestimate how much energy you burn over the span of a couple of hours. My favorite trail snacks are either beef jerky or nuts! Beef jerky is easily portable and high in protein, making it perfect for when you need a bit of salt to keep your electrolyte levels up. You can easily pick up a couple packs of Jack’s Links at a nearby gas station or go grass-fed with Ayobo-yo Biltong! Trail mix is another great option because of its blend of high-protein, nutritious foods like nuts, dried fruits, and seeds! The vegan-friendly Mega Omega Trail Mix packs loads of Vitamin B, omega-3, and antioxidants, ensuring that you’ll be well-energized throughout your hike. As well-maintained as the Torrey Pine trails are, there’s always a chance that you, your friend, or a stranger you pass on the trail can get into an accident. Pack a first aid kit with plenty of bandages, alcohol wipes, pain relief medication, ointments, and more. Even if you don’t end up using it during the hike, you can stash those extra health supplies in your home or car! Since hiking requires endurance over long stretches of time, it’s easy for the temperature to change from warm and sunny to cold and windy. Don’t end your hike on a chilly note, and pack an extra layer or two! This can be a lightweight down jacket or a moisture-wicking long sleeve shirt. Just be sure to keep the layers thin so that you can easily put them in your backpack or tie them around your waist. You can easily find a map of Torrey Pines on the Reserve’s website, including helpful information on where restrooms, water fountains, and viewpoints are. For additional assistance, parking, and even a bike rack, visit the Torrey Pines Visitor Center once you arrive! As paradisal as Torrey Pines State Reserve might be, you’re still going to a state park which means that there are strict rules and regulations to preserve the park’s beauty. As long as you’re aware of the rules and make sure to prep accordingly, you’ll have no problem enjoying your trip to the coastal bluffs! A (very) old pic of me hiking in San Diego, ha! 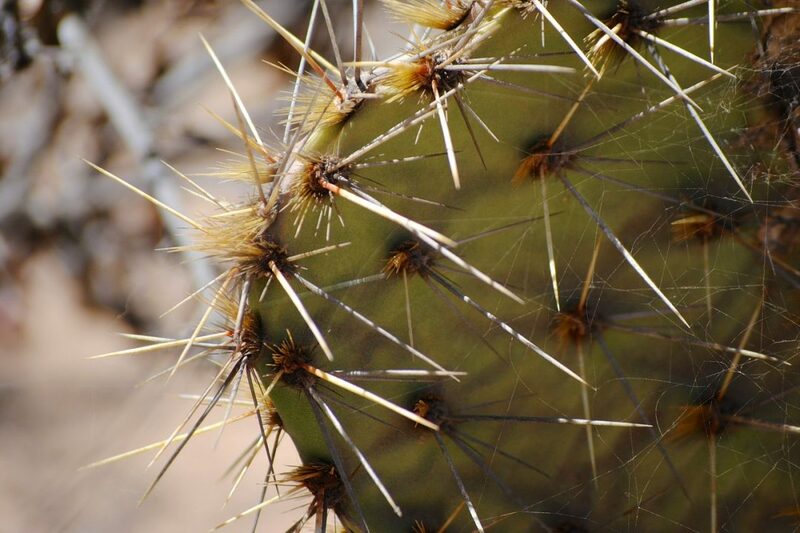 Make sure you pack water and snacks before arriving at Torrey Pines Reserve! There are no food booths or vending machines on-site that sell snacks or beverages, and the nearest gas station is at least 15 minutes away from the park. Even though the beach and trails seem perfect for your pup to get some exercise, Torrey Pines is a no-dogs-allowed park. Think about it this way — at least you get to keep the local wildlife like rabbits, lizards, and birds safe and sound in their natural habitat! Because most of the trails will eventually take you by the oceanside, expect some long stretches without any shade. It’s helpful to pack a hat, sunglasses, and sunblock. 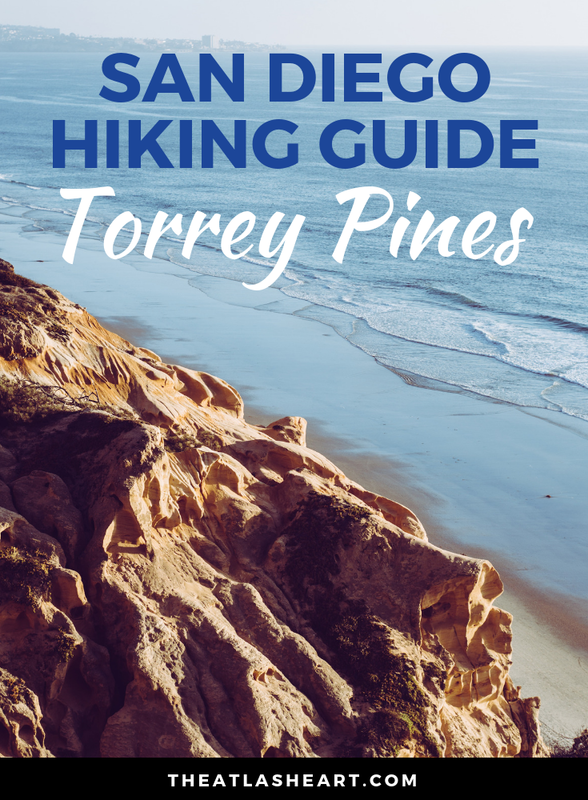 You’ll find that most trails begin near the Torrey Pines Visitor Center and take you to the beach, so you can easily embark on any of the trails (I’ll be covering 6 in this post) by yourself or with a group. Or you can opt for a free public guided walk! Meant for families and small groups, these walks are hosted on weekends and holidays at 10 AM and 2 PM, and on Fridays at 10 AM (summer). All you have to do is meet the hiking guide at the entrance of the Visitor Center. Torrey Pines trails are perfect if you’re looking to tackle some easy hikes in San Diego. Not many of these will make you break a sweat, but they are full of amazing view points. By far the gentlest (and busiest) trail in Torrey Pines, you won’t be sweating on the ⅔-mile loop that is Guy Fleming Trail. This trail is perfect for small children or those with mobility issues with its relatively level surface. Bonus points if you’re an avid photographer since this trail boasts two scenic outlooks with gorgeous views of the coastal bluffs, surrounded by flora and fauna galore. Guy Fleming Trail is a good one to do before tackling one of the harder trails. Located to the north of the Visitor Center, the half-mile loop Parry Grove Trail is more secluded than the Guy Fleming Trail. To reach the Parry Grove trailhead, you can park by the beach on the lower level and walk up the road, which is a more strenuous route. Otherwise, park in the upper lot and walk down the road to the trailhead, where you’ll be greeted by the Whitaker Garden. One of the key features of the Parry Grove Trail is the hundred stone steps! You can choose to descend the steps and follow a loop that takes you on a scenic stroll through the chaparral and Torrey Pines before hustling up the stairs again. You can also access the Scripps Outlook via the Whitaker garden, a view that allows you to admire a wide variety of desert flora, rabbits, and lizards. This is an ideal trail to combine with other trails to create a longer hike! High Point Trail is not so much a hike as it is a Stairmaster workout. You’ll have to climb up a hundred yards of steps and ascend roughly 30 feet before you get to reach the highest point in Torrey Pines State Reserve — the peak of High Point Trail. 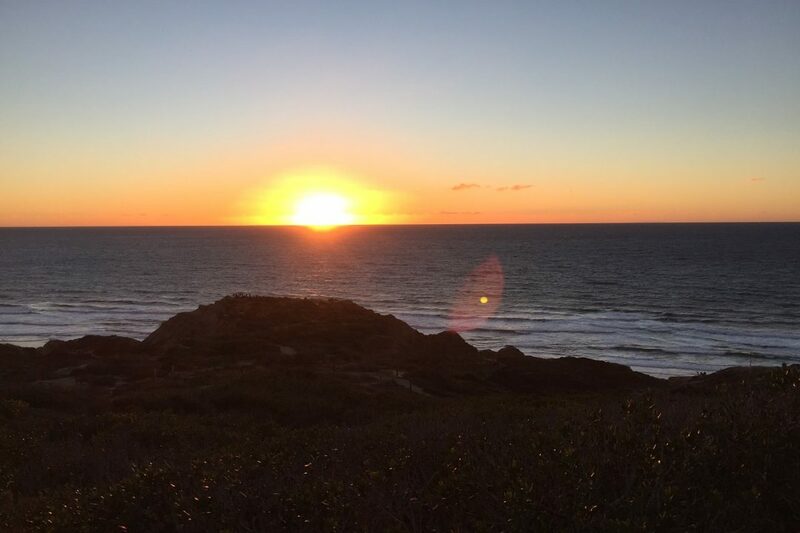 You can top your glute workout off with a panoramic view at the High Point Outlook, earning yourself world-class scenery of Torrey Pines State Reserve, lagoon, and further inland. 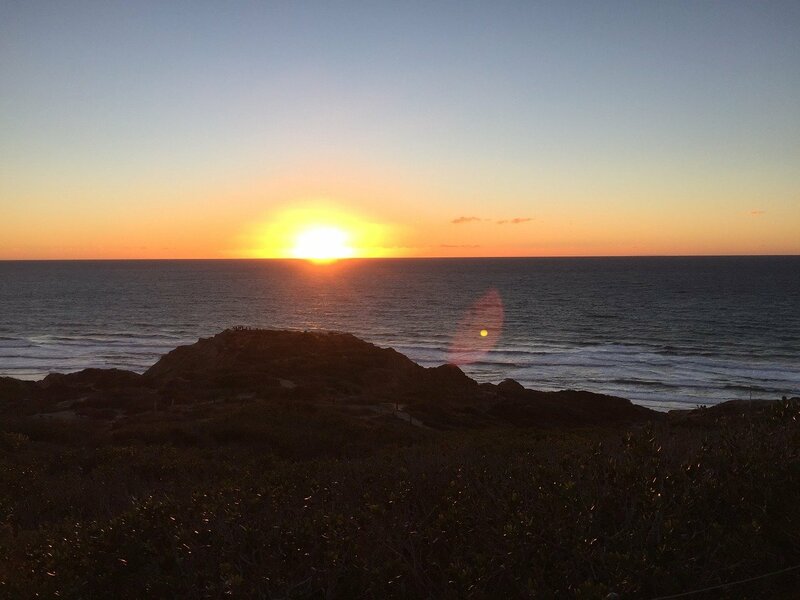 The views from here are stunning all year round and the sunsets are nothing short of breathtaking. I’ve been talking about ocean views a lot, but Razor Point Trail is a great alternative if you want to see some beautiful stone formations. About 2/3 of the way to the Razor Point Overlook, you’ll get to wander through coastal sage scrub, gnarled trees, and a sculpted sandstone gorge. One must-see spot on the trail is the Red Butte, a massive sandstone formation where you can see the entire park along the coastline. Arguably the most scenic spot in Torrey Pines, the Yucca Point Overlook, can be accessed from the Razor Point Trail. If you visit during the spring, you can find beautiful cream yucca blooms and tafoni formations. Tafoni are small indents in cliffs that are caused by erosion, creating a honeycomb-like pattern throughout the stone. 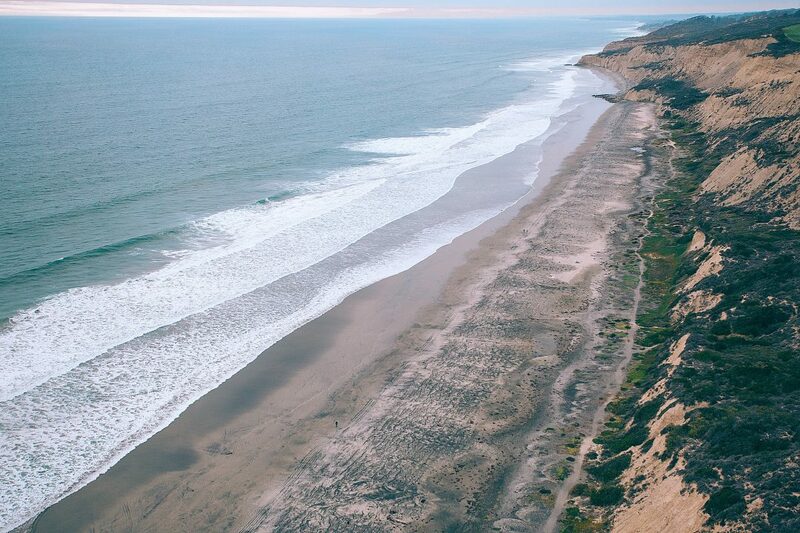 If you’re coming from Razor Point Trail, you can easily take the path to the charming ¾ mile Torrey Pines Beach Trail. This idyllic, wildflower trail will take you through the Upper Reserve, where you can also access the Yucca Point Overlook. What makes this trail moderate at some points is the uphill climb and the sand. If you wanted to tackle some beach hikes in San Diego during your trip, this trail is a good option. If you want to dip your toes in the waters or go swimming, you can access the beach by descending 300 feet worth of stairs. Just make sure to pack your swimsuit! 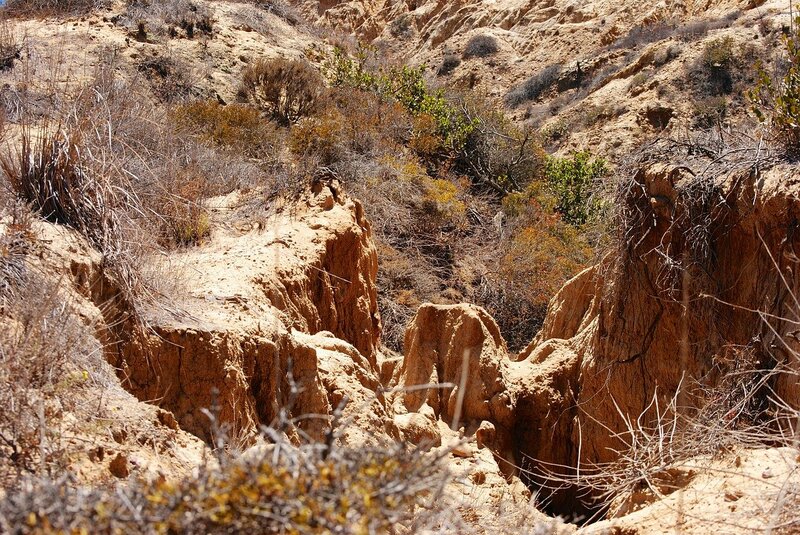 One of the longest hikes in Torrey Pines State Reserve, the 2.5 mile Broken Hill Trail can be accessed by either the Beach Trail or a half mile walk from the upper parking lot. Despite its length, the ease of the trail (despite a gnarly climb up the Broken Hill) makes it easier for you to focus on admiring the view, especially at sunset. Due to ongoing repairs, the Broken Hill Trail is closed until September 2019. However, the South Fork will remain open from the old highway to Broken Hill Lookout, where you can still enjoy stunning cliffside views of the ocean. Looking for more ideas for what to do with your time in San Diego? Check out my posts on the best things to do in San Diego here and here. 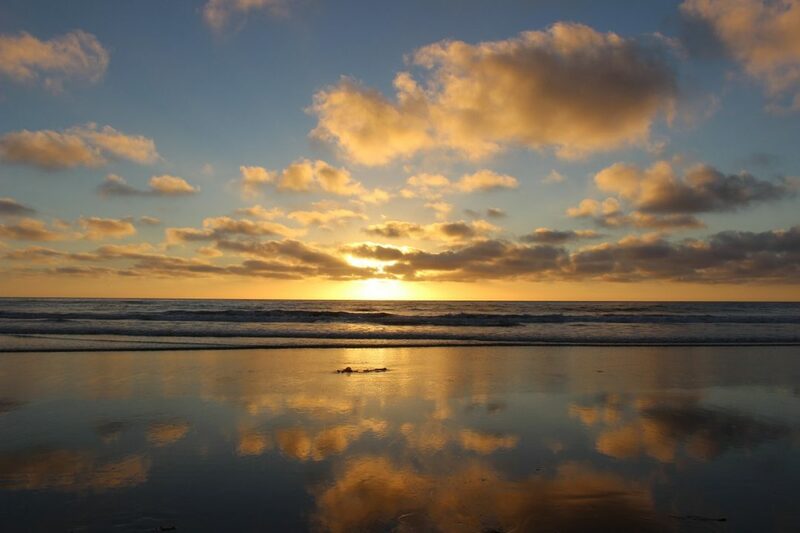 Maybe you want to spend a couple of days fully exploring the beauty of Torrey Pines State Reserve, or maybe you’d like to stay in the area to enjoy all of the natural beauty around La Jolla & Del Mar. Lucky for you, Torrey Pines is home to several beautiful hotels. That way, you can hit the hiking trails early and relax as soon as you’re done with your adventures for the day. 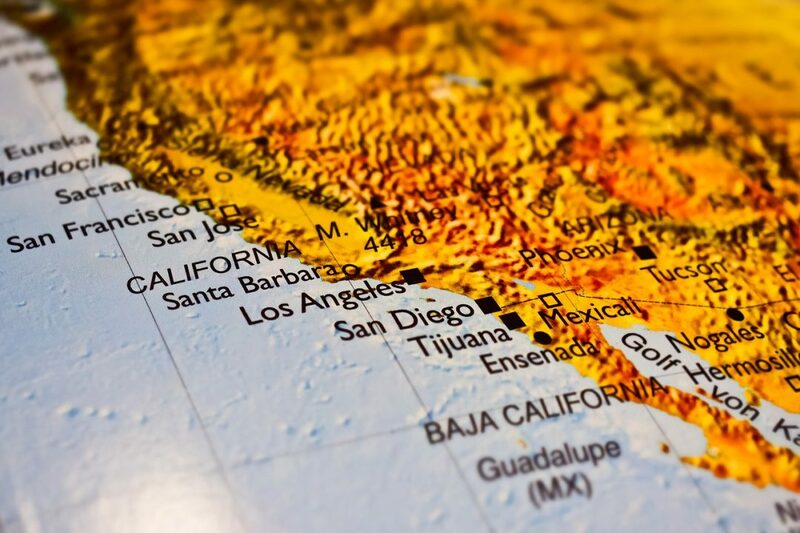 La Jolla Riviera Inn is the perfect place for your San Diego travels if you’re looking for somewhere affordable, well-situated, and comfortable. In the summertime, refresh yourself in the pool after a tough hike before heading out to enjoy some tacos! If you’re a huge golf fan, chances are you’re familiar with the Farmers Insurance Open and how it’s held every year at the Torrey Pines Golf Course. If you stay at the Hilton La Jolla Torrey Pines, not only are you guaranteed tee time, but you can enjoy ocean and/or garden views from all the rooms! 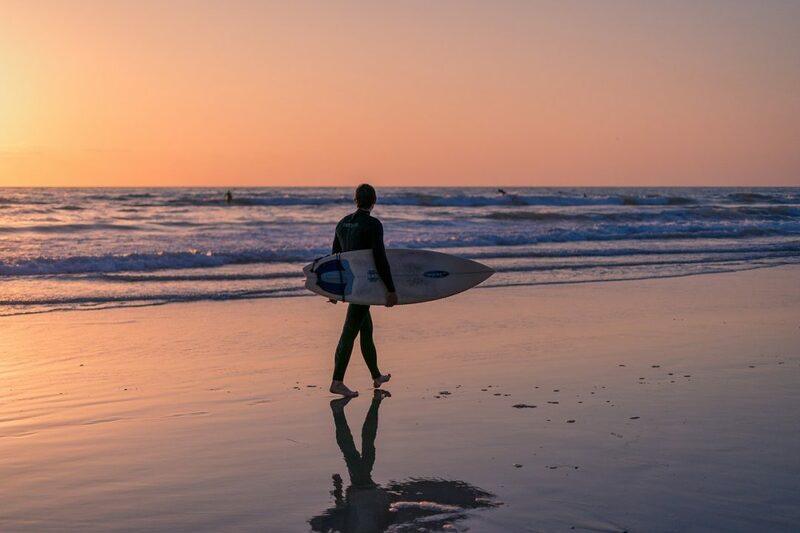 Go hiking at Torrey Pines, play a game of golf or two, or relax at the nearby beaches — they’re all just a stone’s throw away. Looking for an upscale but more boutique experience? Go no further than the charming Lodge at Torrey Pines. Not only do you get your pick of parking (and easy access to the hiking trails), but you also get easy access to the Torrey Pines Golf Course and the luxurious Signature Spa. Buy your San Diego Travel Guide here.